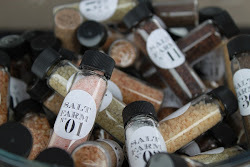 Salt Farm | Sea Salt San Diego: I feel some inspiration coming on! I feel some inspiration coming on! 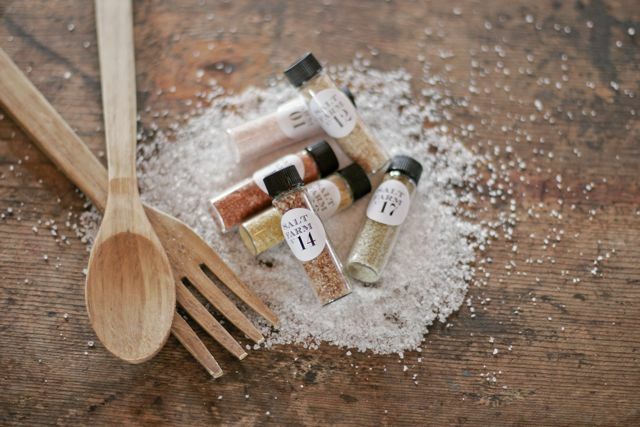 I've been eager to create and introduce some new blends, keep an eye out in the next couple of weeks for some new flavors, plus a couple changes to some blends I think I can improve on.